LAURA COX : Babymoon Bound! Happy Thursday! 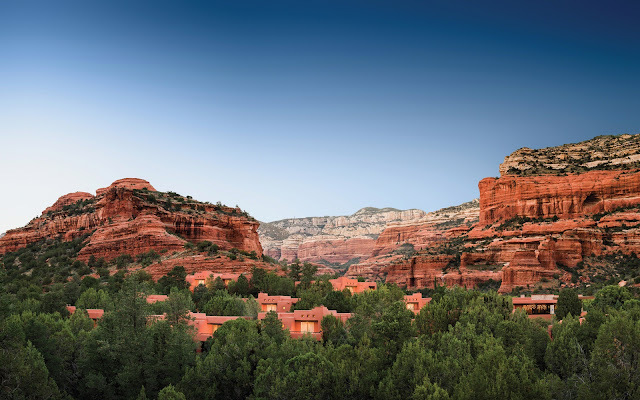 Today is my Friday because T and I are headed across the country for a long weekend babymoon to Phoenix and Sedona. It's embarrassing to admit, but until now the most western I've been in the United States is Tennessee. 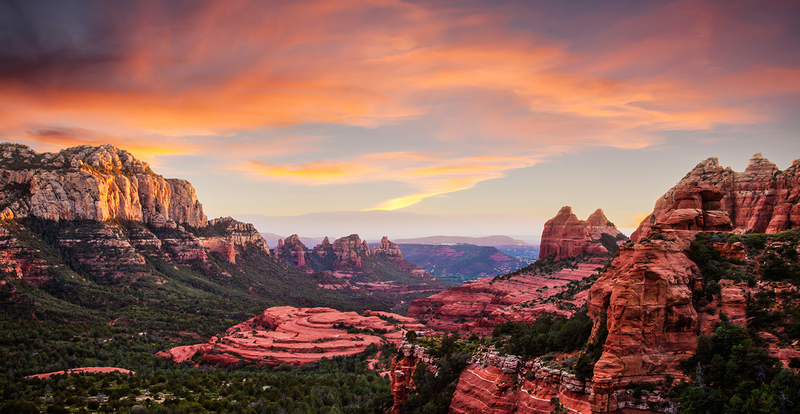 I've heard so many great things about Sedona, so I can't wait to see it for myself. I'm so looking forward to a long weekend full of great food, relaxation, sightseeing, and exploring. You can follow me on Snapchat and Instagram (@thereedyreview for both accounts) for updates along our trip! Y'all have a great weekend. Can't wait to hear about it! I've been thinking about planning a trip there in a few months! Would love some recommendations! Enjoy!